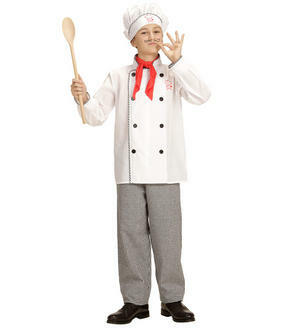 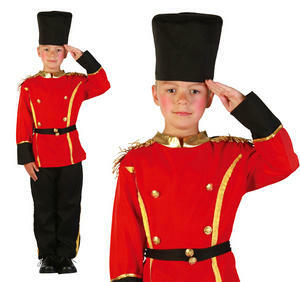 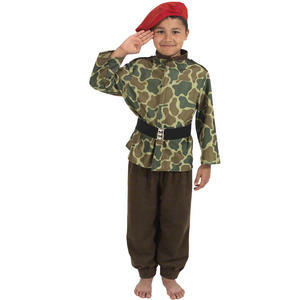 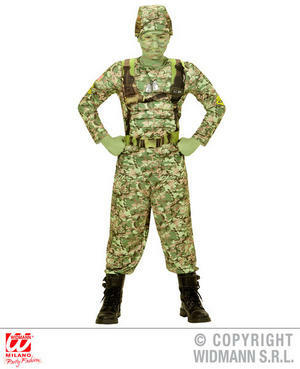 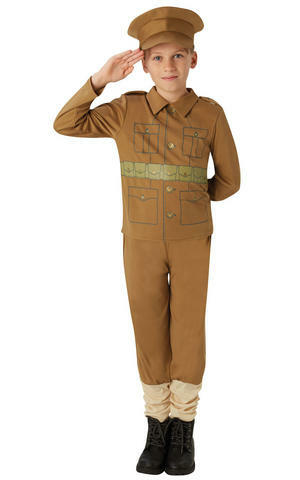 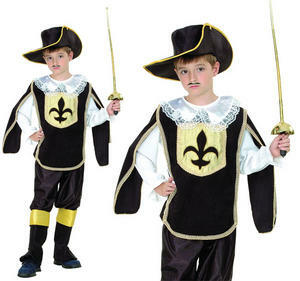 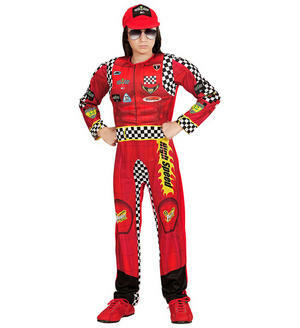 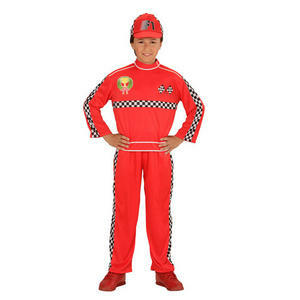 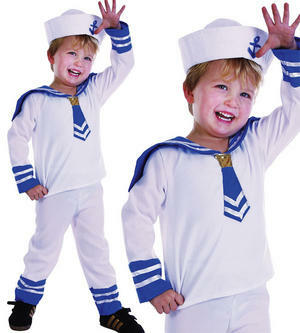 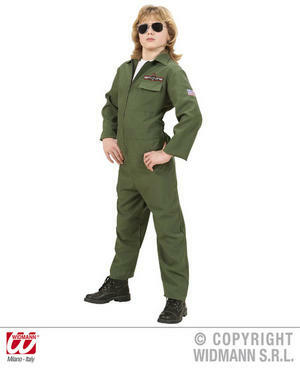 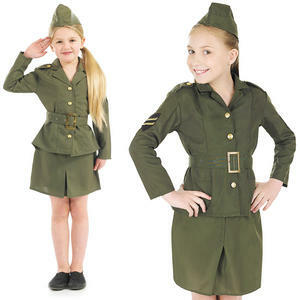 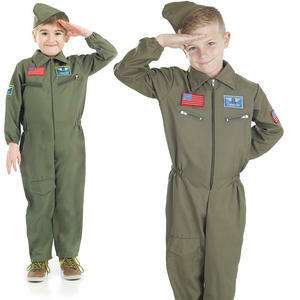 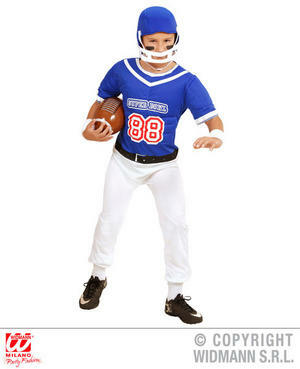 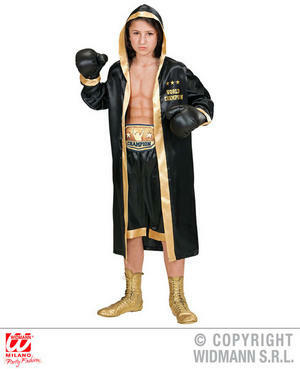 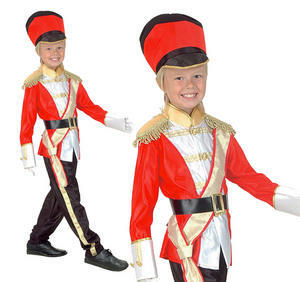 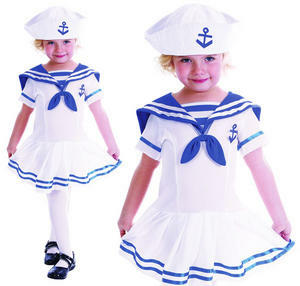 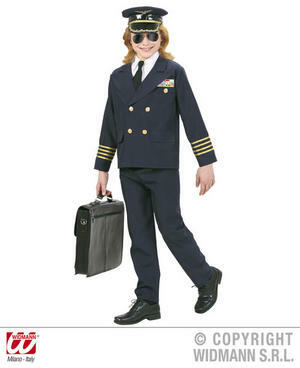 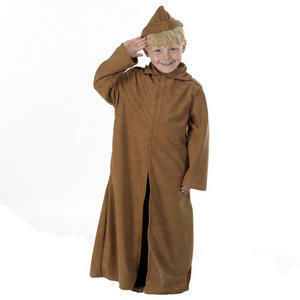 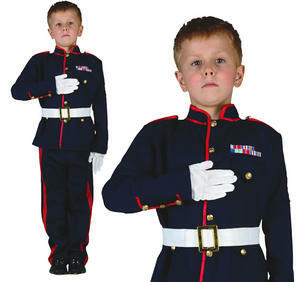 Your little soldier can be exactly that with our fun range of fancy dress uniforms for boys here at fancydress365. 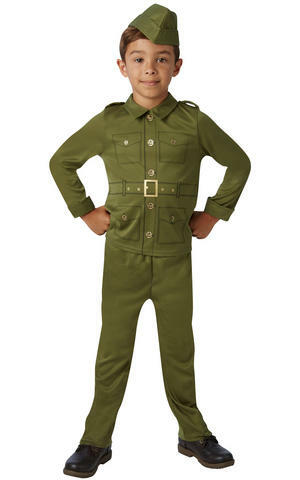 Thankfully the only war they'll be getting involved in though is the one when you very firmly insist that they no, they really can't wear their fabulous new fancy dress outfit to bed as well. 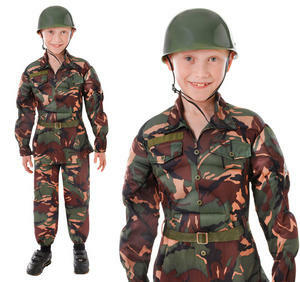 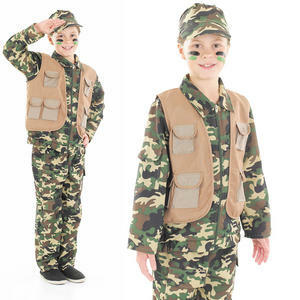 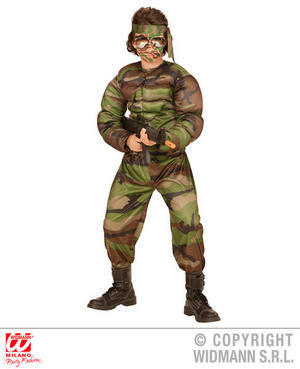 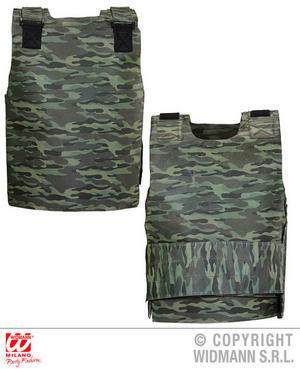 Whether he (or she) wants to be a modern day para out in the field in khaki camouflage gear, a fearless world war 2 pilot or a ceremonial soldier in smart blue uniform with red piping and white belt military-parade style, there is certainly a fighting chance they will find something to please them from our impressive selection of kids costumes. 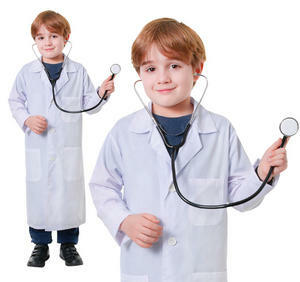 Then again, your kid might fancy themselves saving lives as a medic abroad in some malaria-infested jungle complete with white coat and stethoscope. 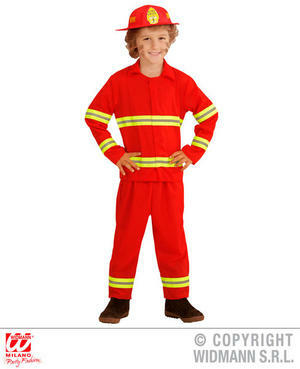 Brave fire fighter are always a popular fancy dress choice, as well as being appointed a member of her majesty's royal constabulary. 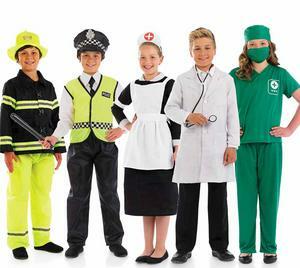 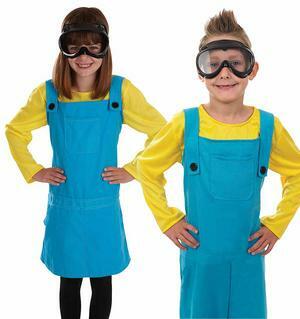 In our unisex boys and girls costumes there's even a modern day warehouse worker with dungarees, top and goggles (the mind boggles as to what's on the production line).